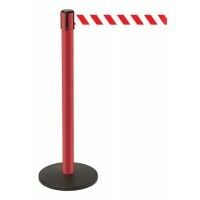 Retractable safety barrier with options for 2.3m or 3.65m length webbing, that is available in a choice of colours. 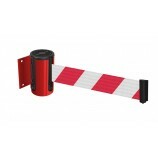 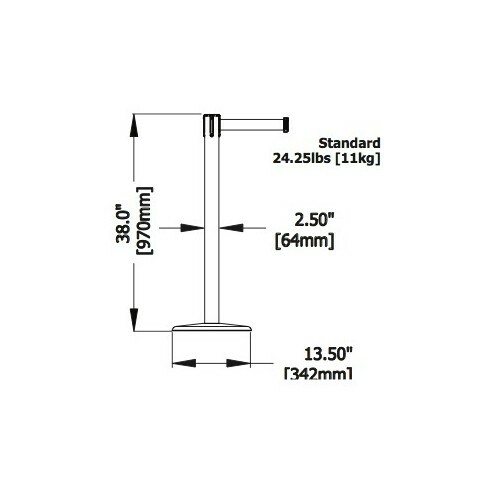 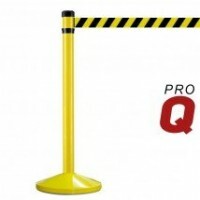 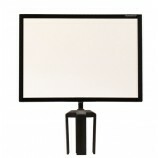 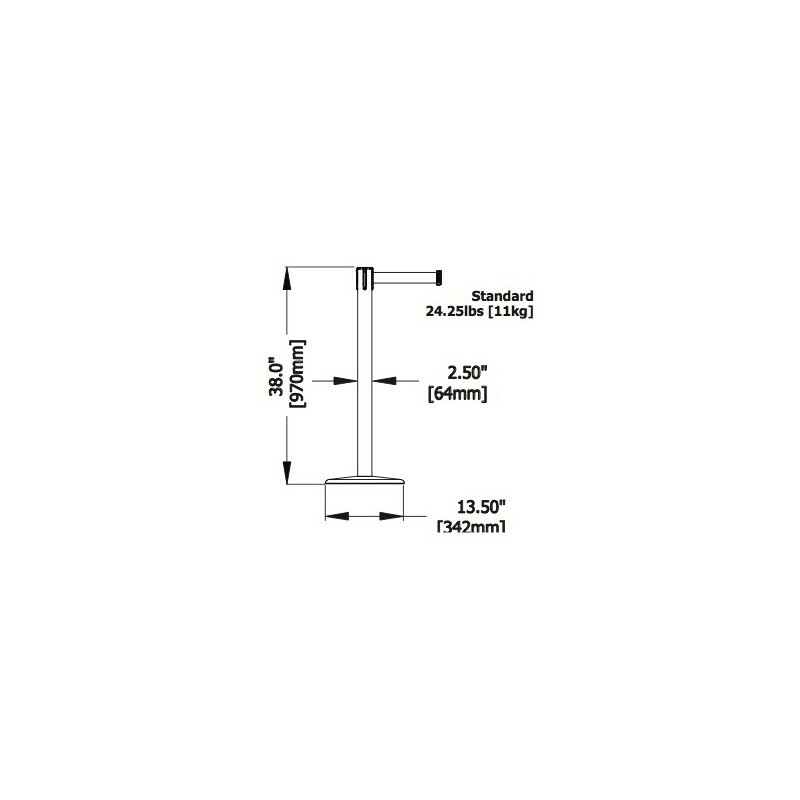 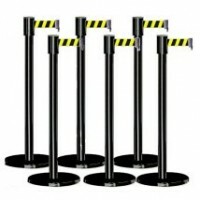 Made by Tensator, you can be sure this barrier is made from high quality materials with safety in mind. 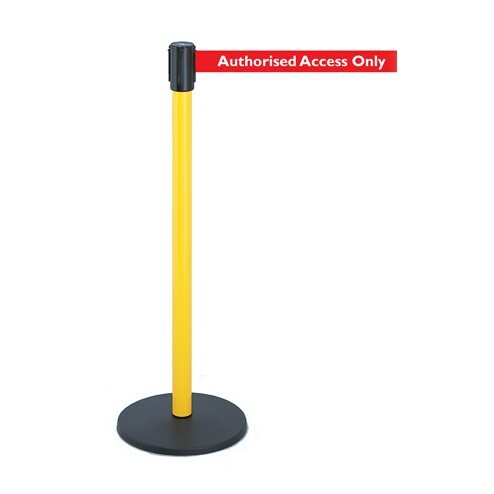 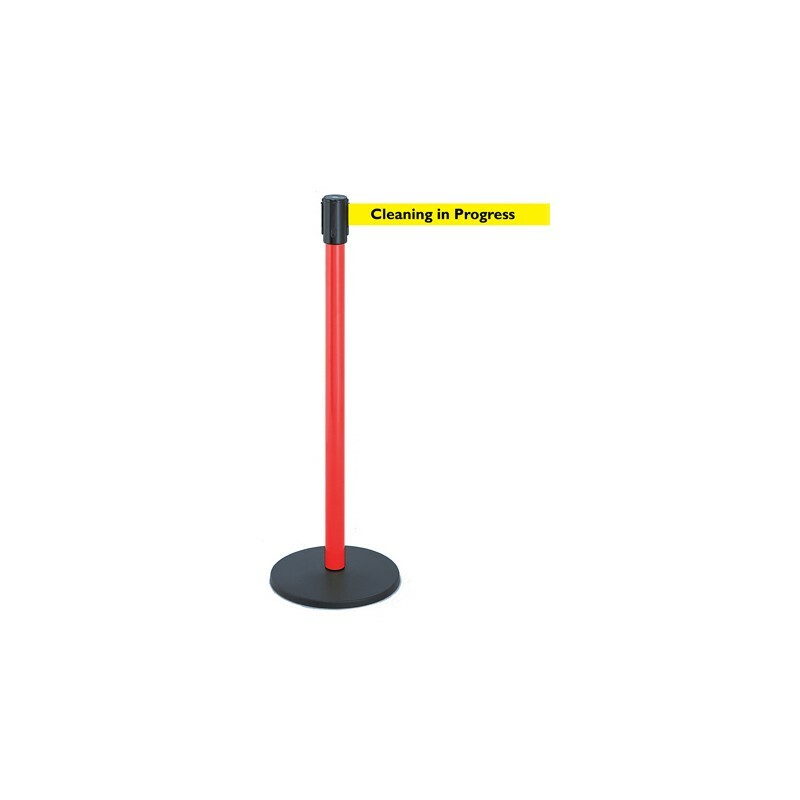 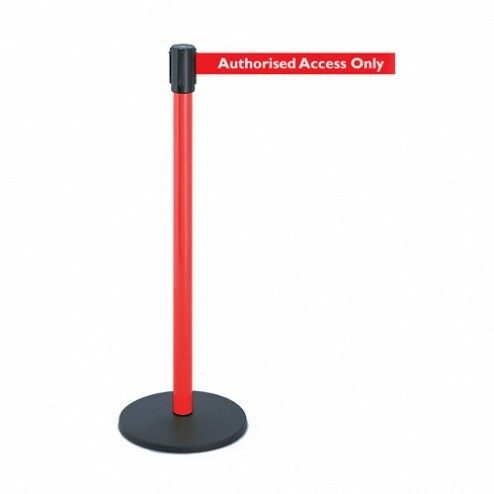 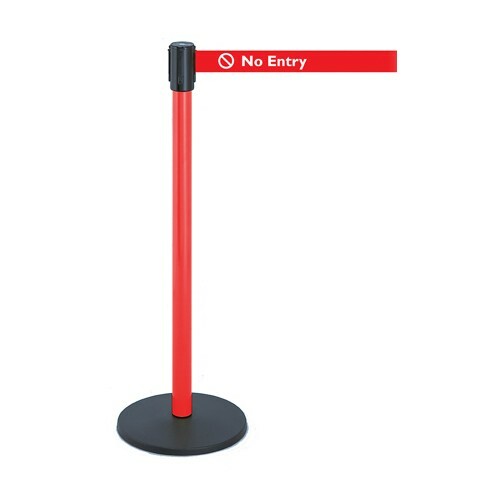 The 4 way tamper resistant connector and centrifugal belt braking system make the barrier ideal for queues and areas with heavy footfall.